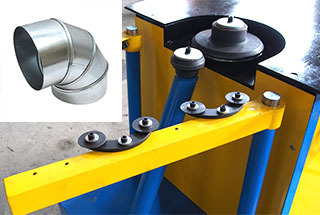 Adjusting the gap between upper and lower roller through handwheel and screw rod to prevent plate for corrugating. Check whether the blade has been damaged, replace it if necessary. Check system pressure, if the pressure isn’t enough, adjust the pressure, if it still can’t cutting after pressurizing to the required value, may inside leak, check whether inside leak and repair, replace hydraulic cylinder if necessary. If the pressure can’t be adjusted, check whether the overflow valve damaged, repair or replace the hydraulic valve. 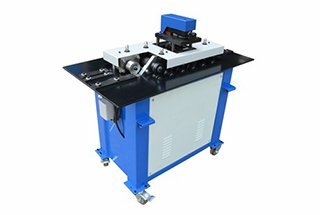 Check whether the gap between the upper and lower blade is too large, and the edge of the blade is damaged, re-adjust the gap or replace the blade according to the actual situation. 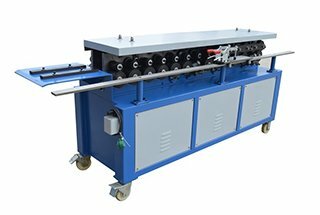 Check system pressure, if not sufficient, disassemble the main cylinder hose and fill the opening with a plug, then adjust the upward and downward pressure through control switch, if both direction pressure is normal, repair or replace the hydraulic cylinder. If there is no pressure in both directions, plug the oil supply line of the oil pump and check again, if there is still no pressure, repair or replace the oil pump and safety overflow valve. If only one side pressure is normal, disassemble the main cylinder parts and check whether there are other leakage conditions, if any, replace the solenoid directional valve. If the belt is not tensioning, adjust the tightening device. If belt rupture or wear badly, replace the belt. Check whether the switch wiring is good. Check whether the motor rotating and rotating direction, if not rotate, check whether the stroke switch is turned on. 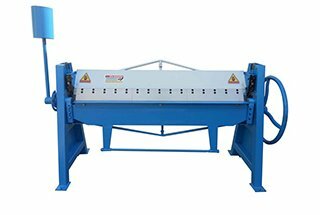 Check the clearance between the upper and lower roller, if excessive clearance, then cannot adjust the evenness, adjust the clearance between the rolls. 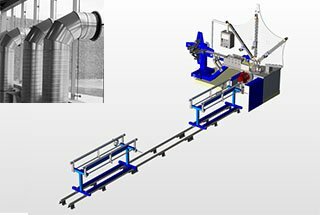 Check whether the plate thickness is within the processing capacity scope. Adjust the fixed plate of feeding limit device. 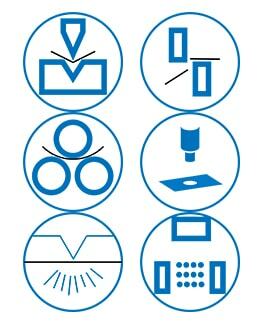 Check whether the plate thickness complies with standards.